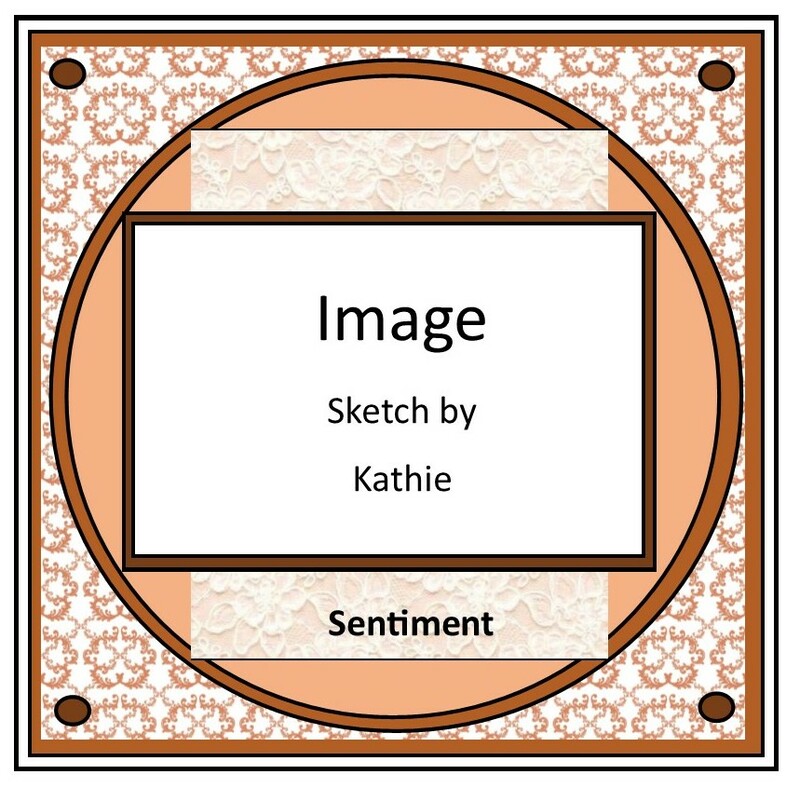 We have another new sketch today at Sweet Sketch Wednesday 2 and once again it is created by our lovely team mate Kathie. Here is the first card I created using Sweet Geisha Charlie from our sponsors Little Blue Button. 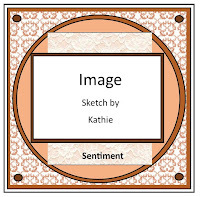 I have used Scrumptious papers, sentiment and Candi from Craftwork Cards. Then I made this with a few flowers from the Scrumptious set, a couple of sentiments and some scrap paper. Thank you for visiting and if you are inspired by our sketch then maybe you will play along with us. Great sketch and some lovely images and papers. I just love your cards Anne, this image is just so sweet, and I adore your pastel shades and the inside is finished beautifully. Great card as always. Three gorgeous cards Anne, the image and papers look fab. I love the pretty flowers on the last card.